Nothing is harder than fighting to be a parent. Nothing is more important. 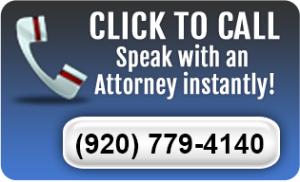 Our Attorneys have tried, negotiated and solved hundreds of custody and placement cases. 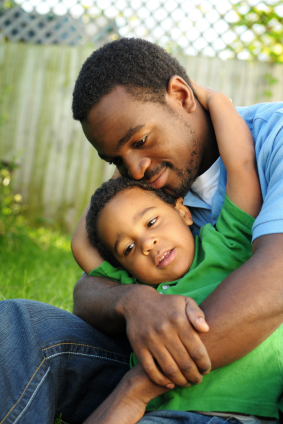 Our attornies know and understands that you are not complete unless you are completely in your children’s lives. However, there are times you need to protect your child from another parent. Drugs, alcohol, mental illness and sometimes plain selfishness sometimes prevent a parent from parenting. Keith and Joy will help you make choices about how to protect your children and maintain a meaningful relationship with your children. You may find some value in checking out our family law definitions in our glossary.